﻿We are always looking for responsible and compassionate caregivers and we're currently seeking a Staffing Coordinator. 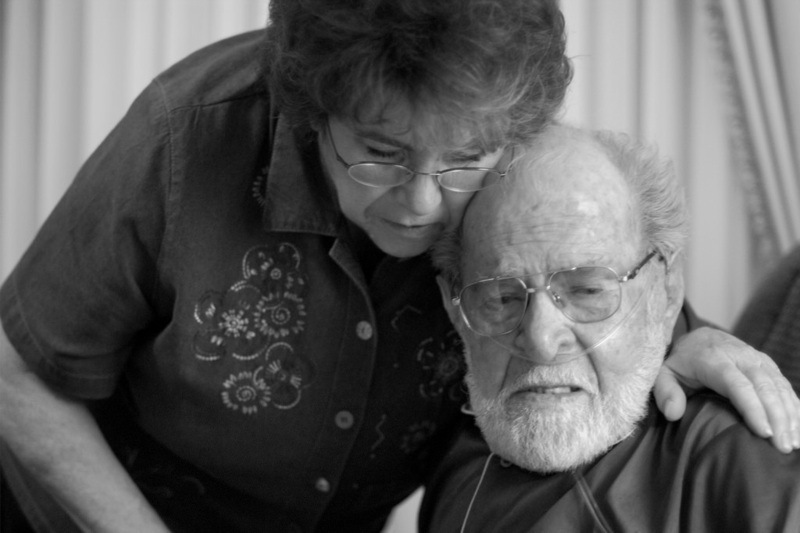 Caregiving Because We Care, LLC was founded in 2006 out of a need for personalized senior assistant care in the Leavenworth, Kansas area. Our company is locally-owned and operated by lifetime residents of the Leavenworth community. We've assisted hundreds of loved ones and friends over the years with one-on-one care "with outstretched hands and caring hearts." If you're interested in becoming one of our valued caregivers, please download and complete our employment application below. It may be emailed to us or dropped off at our office in downtown historic Leavenworth, Kansas.